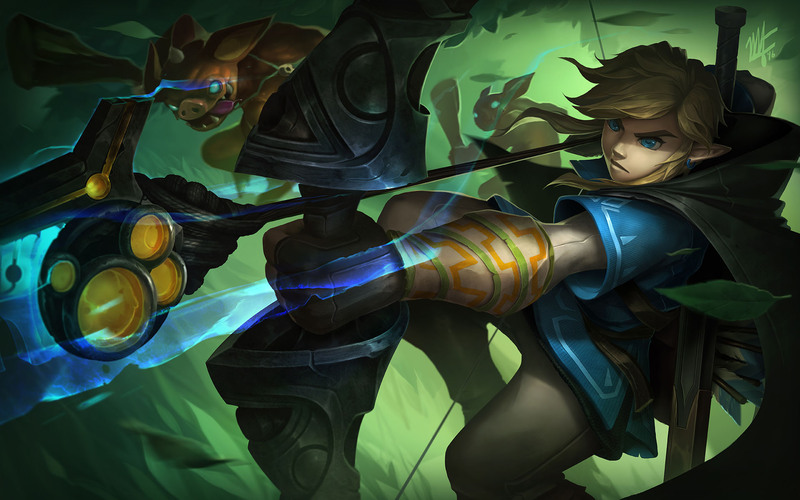 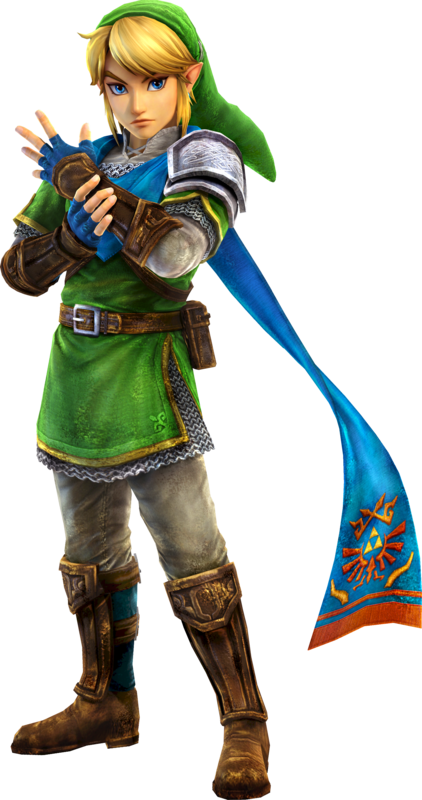 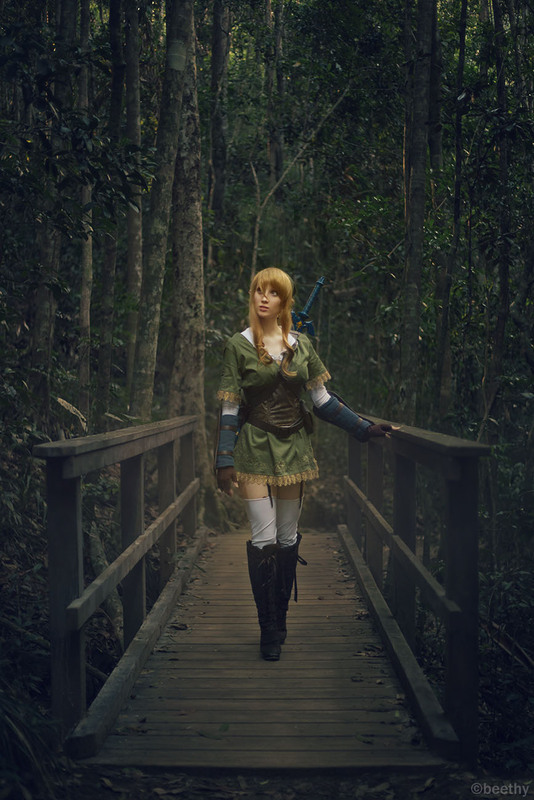 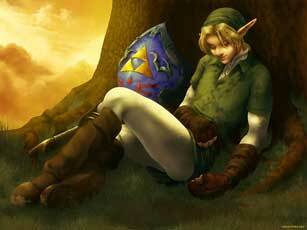 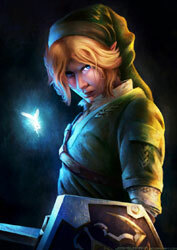 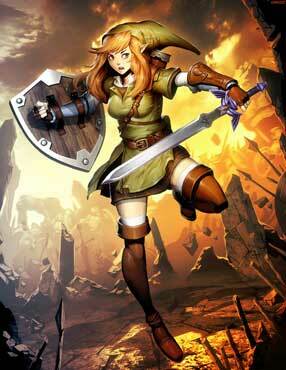 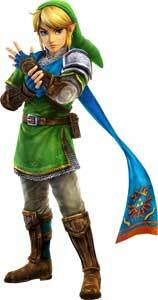 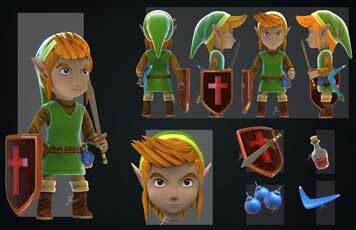 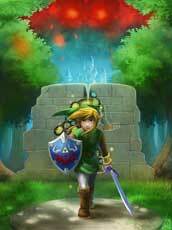 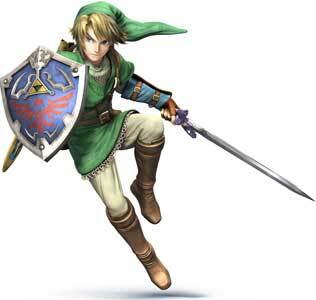 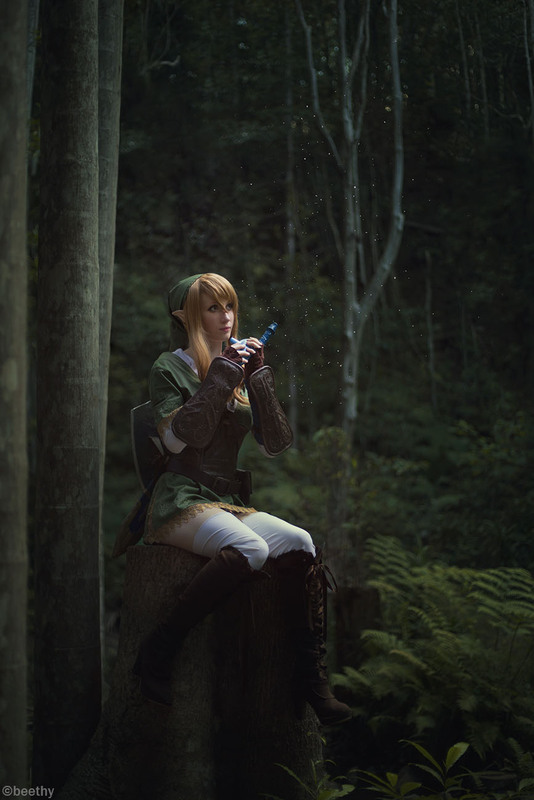 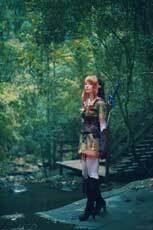 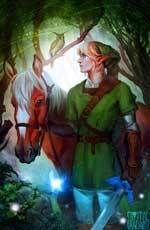 Link is the main protagonist of the Legend of Zelda games series by Nintendo. 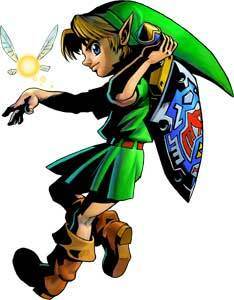 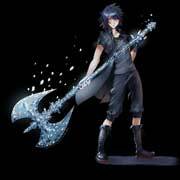 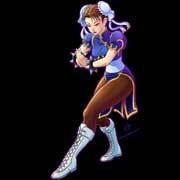 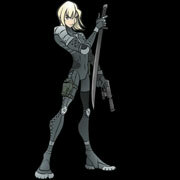 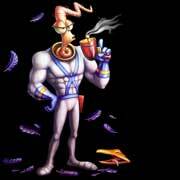 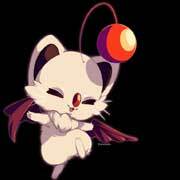 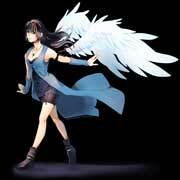 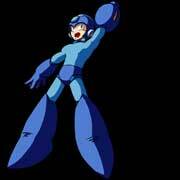 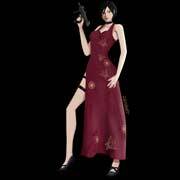 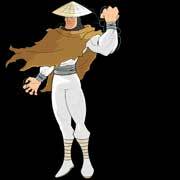 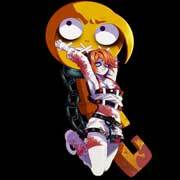 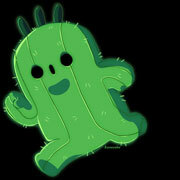 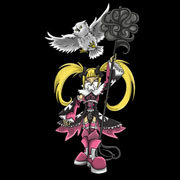 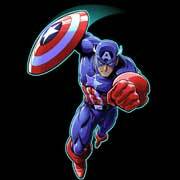 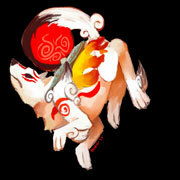 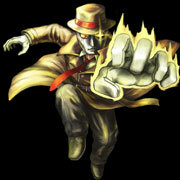 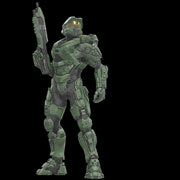 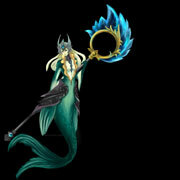 He is one of the most popular video game characters today. 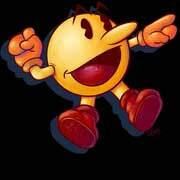 Since his debut in 1986, his design changed a bit with almost every game, sometimes he is a kid, sometimes more grown up. 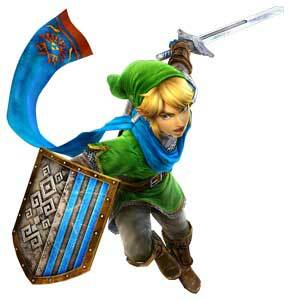 His main weapons are the Sword and Shield. 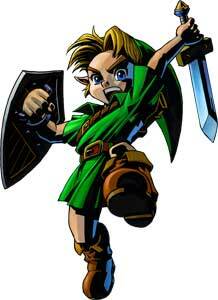 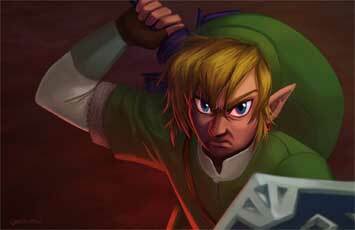 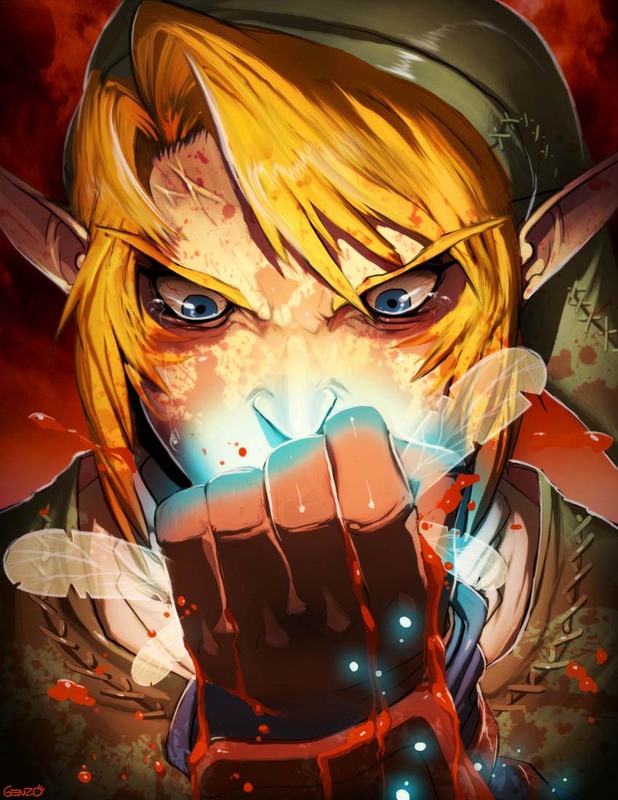 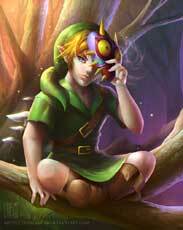 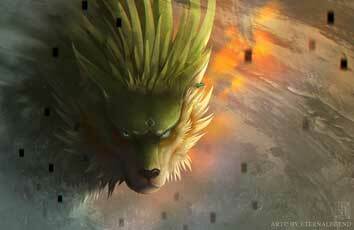 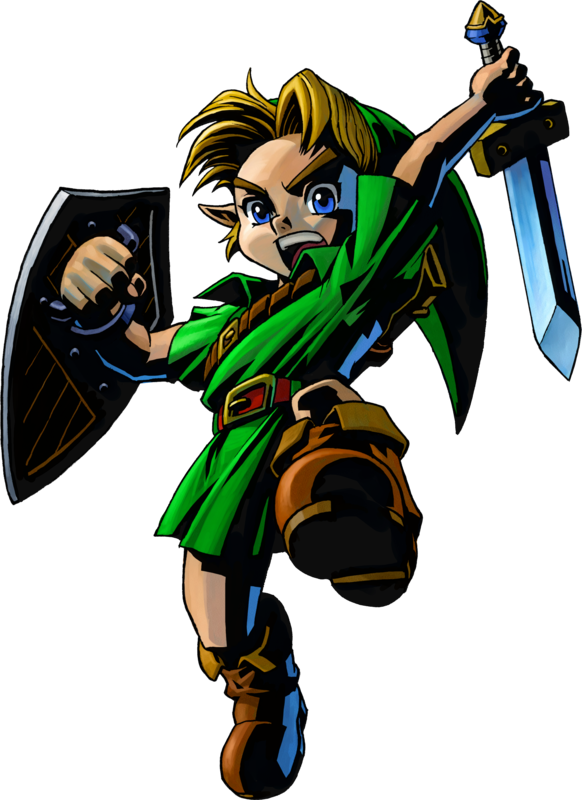 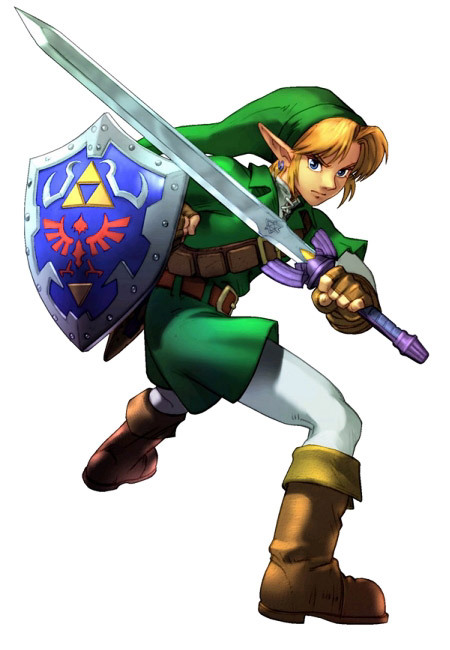 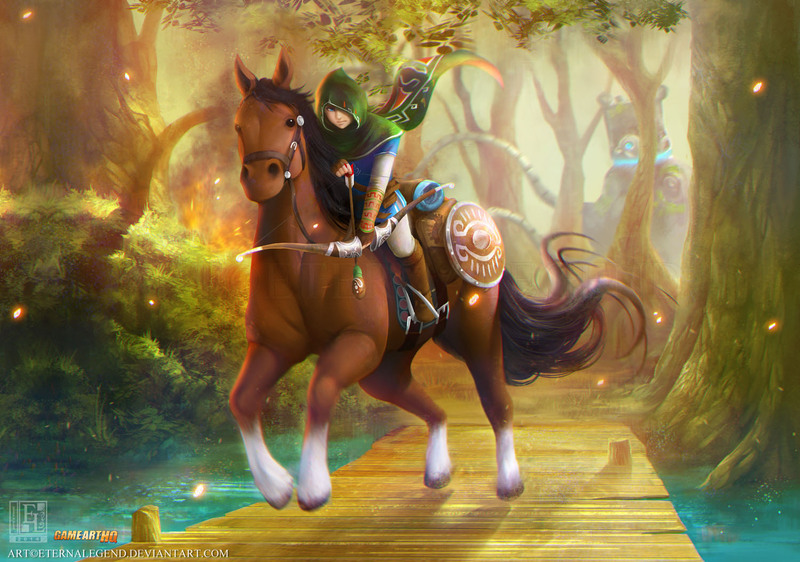 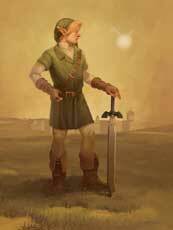 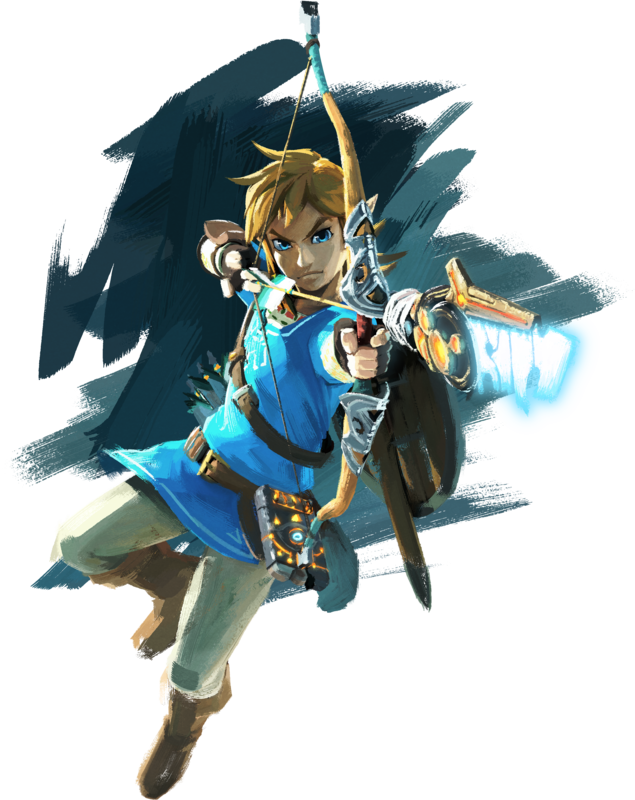 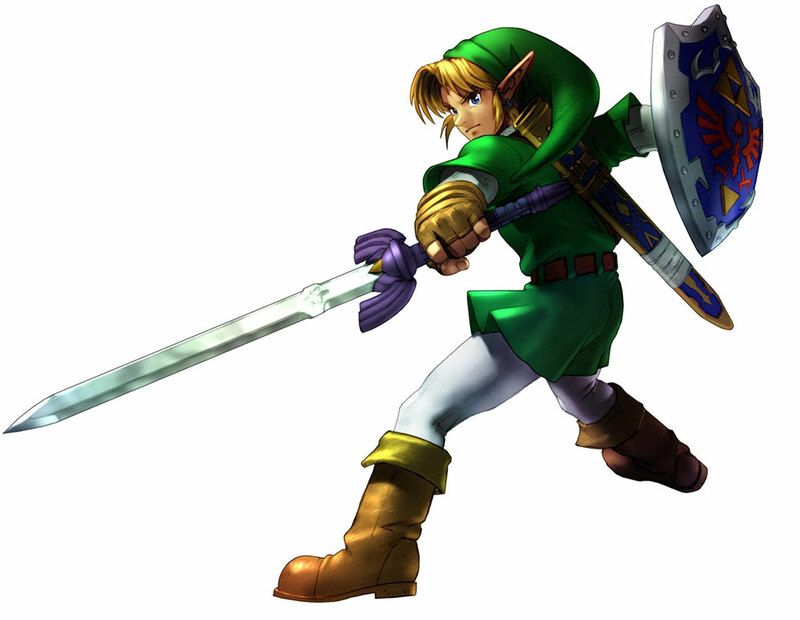 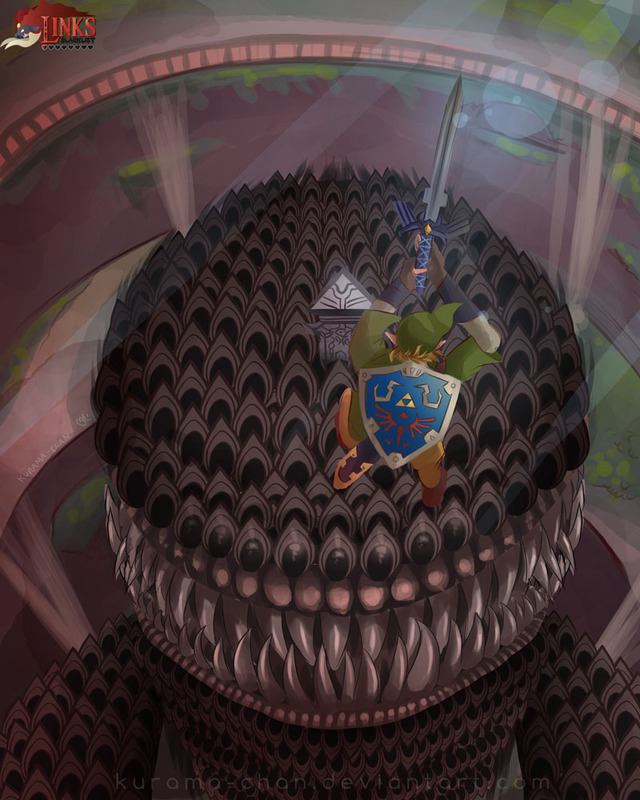 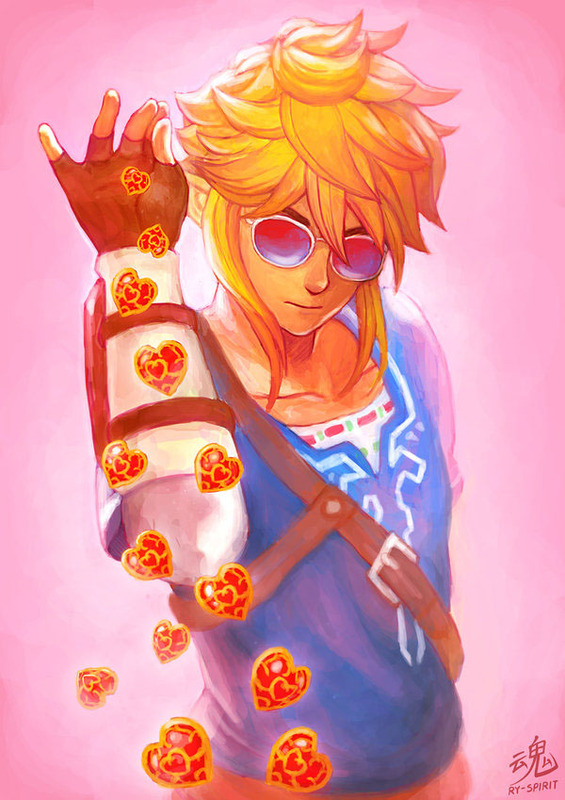 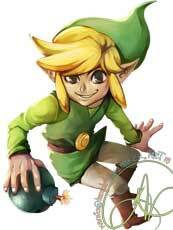 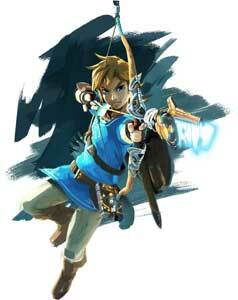 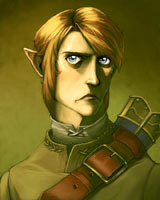 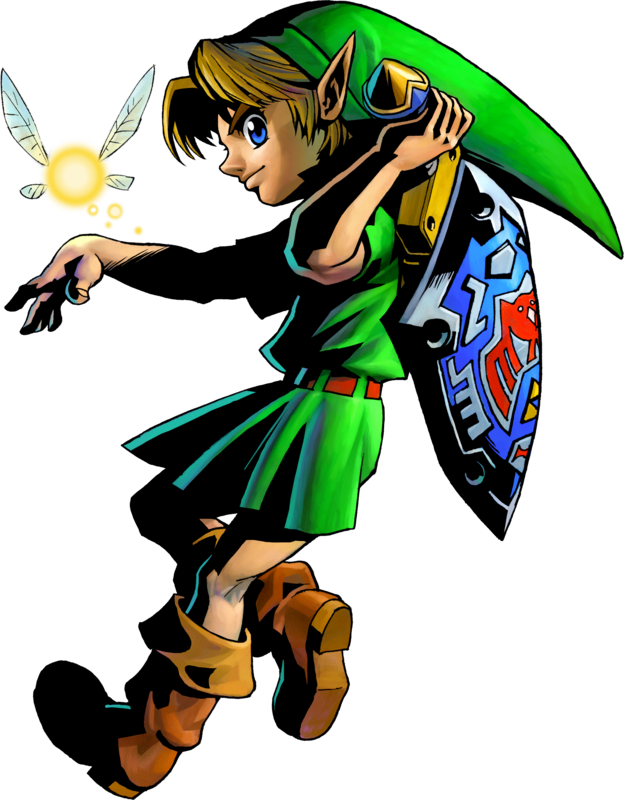 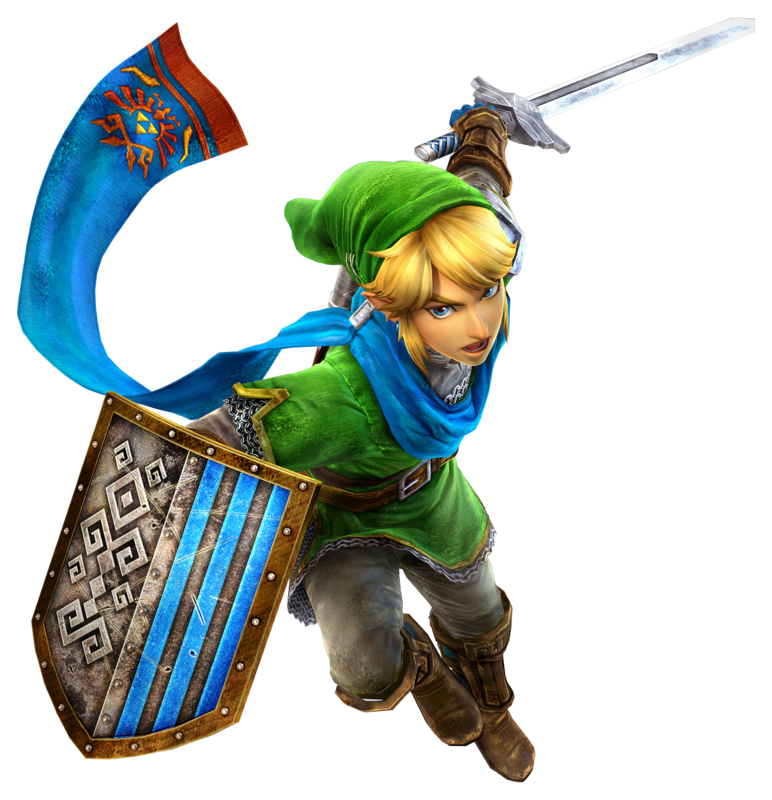 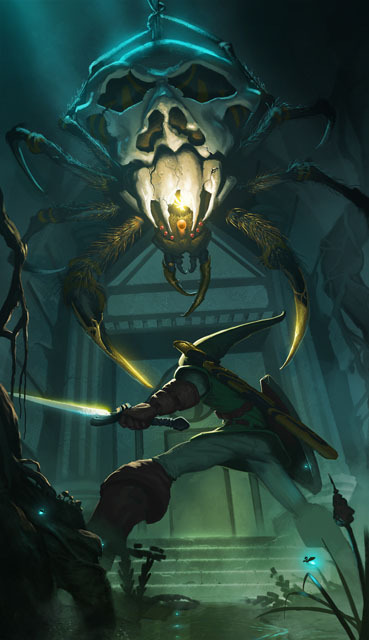 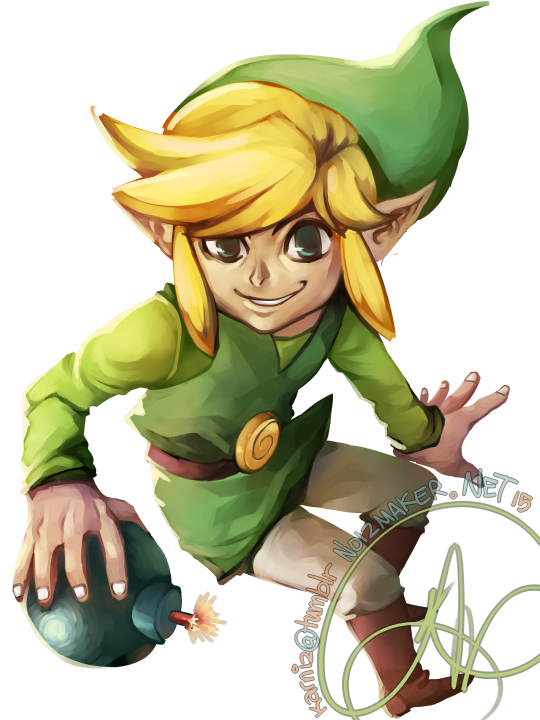 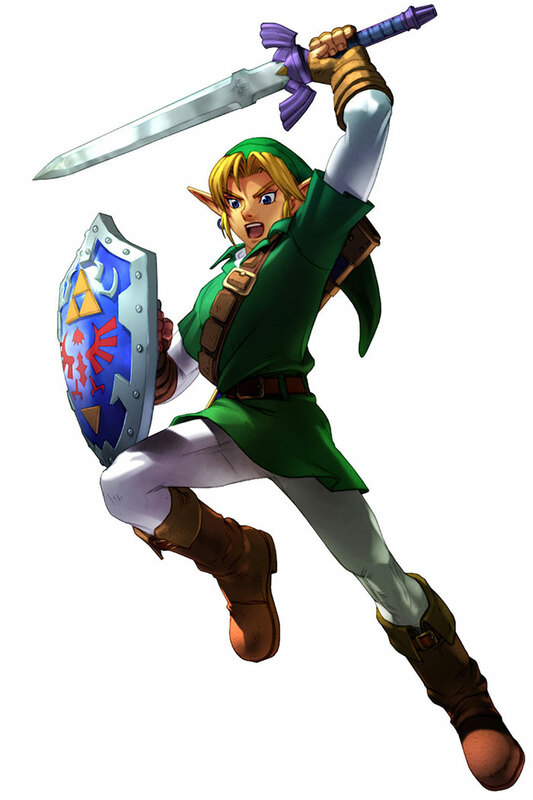 There are multiple versions or re-incanations of Link, the Hero of Time. 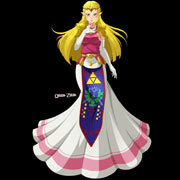 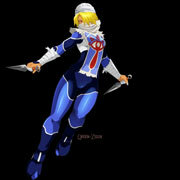 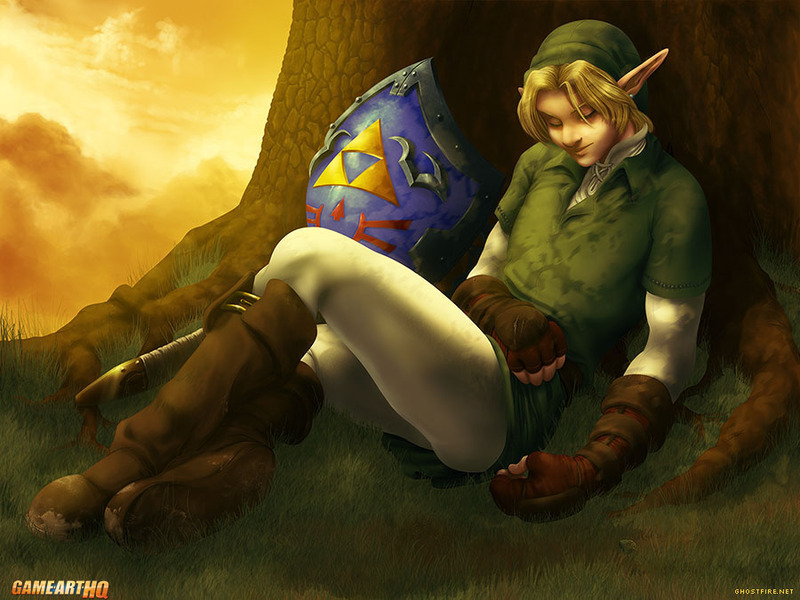 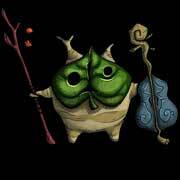 This is not always the same person in all the Legend of Zelda games. 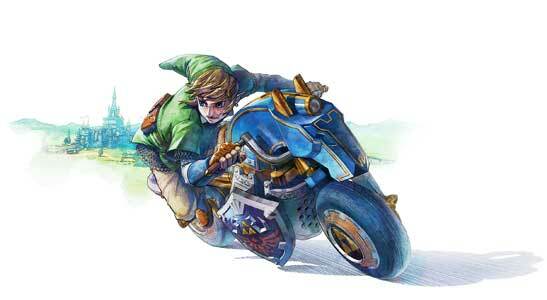 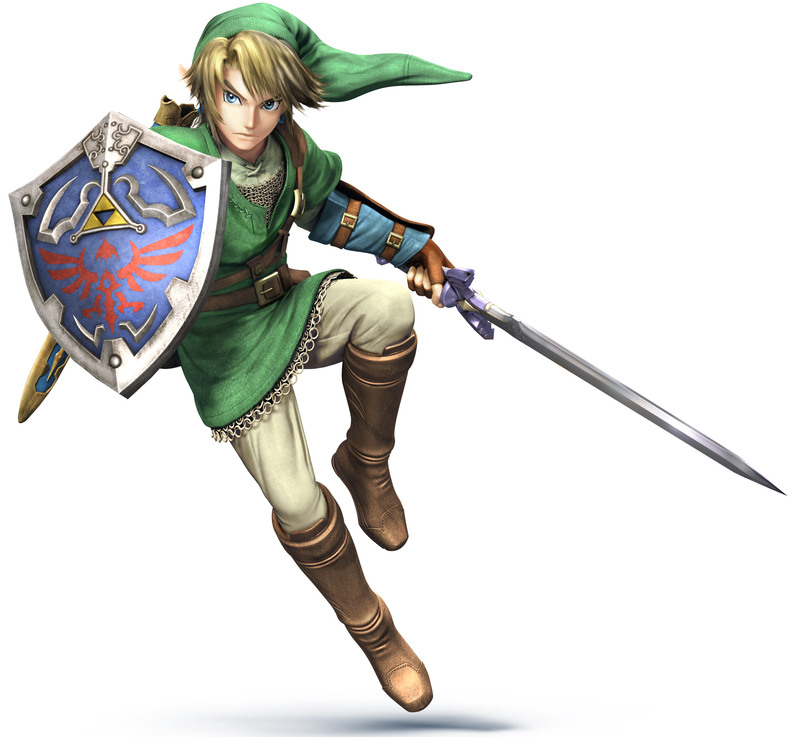 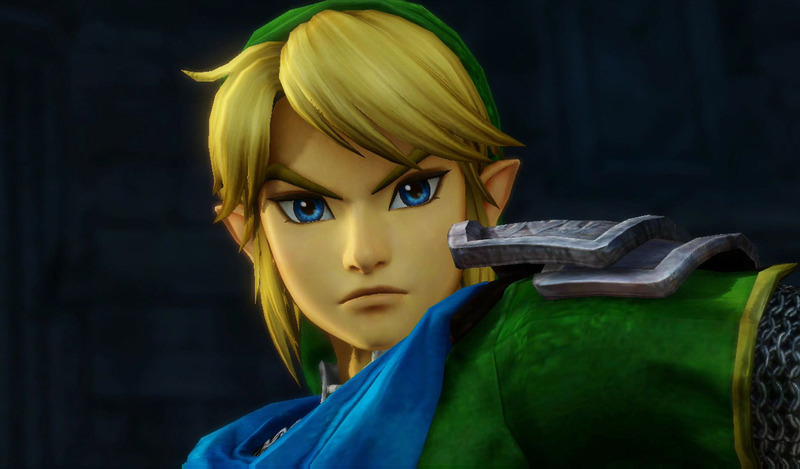 Link was added as a DLC in November 2014 to Mario Kart 8. 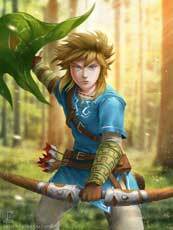 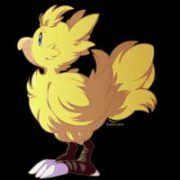 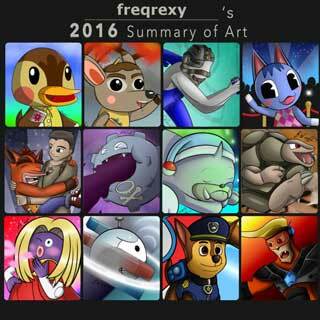 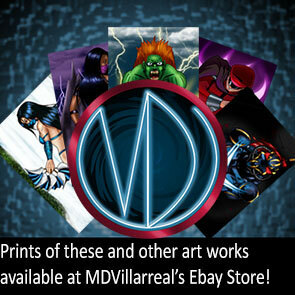 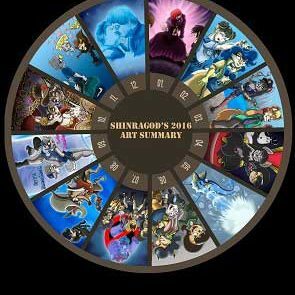 Due to his big popularity among fans, there are multiple galleries for fan art of him and sooner or later cosplays as well while you can see only a small selection of them in this gallery.